Dubai: The rupee edged marginally higher to INR68.51 against the US dollar in early trade Tuesday ahead of the Federal Reserve's policy meet. Today, for Dh1, you could get a base rate of INR18.62 according to data released on Tuesday morning. This is relatively low for expats sending money home given that March saw rates as high as INR19.33 for each dirham, while February rates touched INR19.48 per dirham. 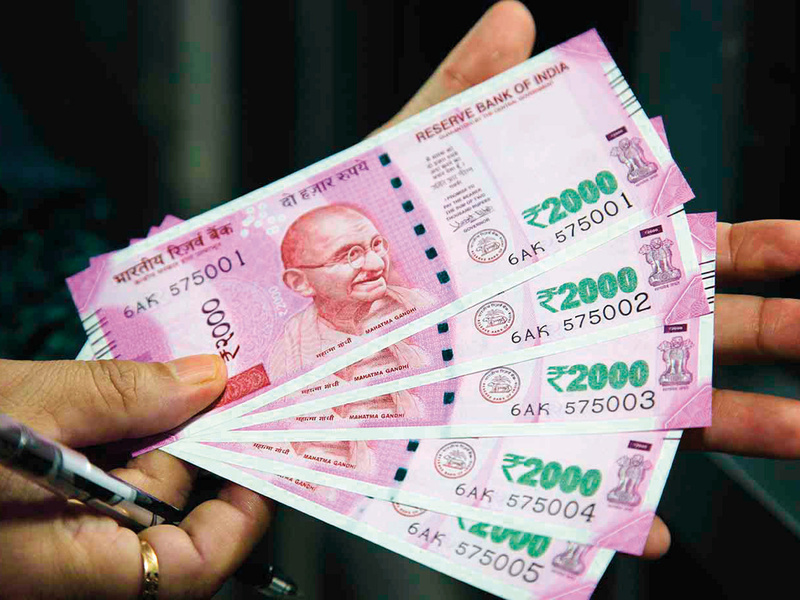 On Monday, the currency had surged by 57 paise to close at an over seven-month high of INR68.53 against the US dollar, also marking a sixth straight session of gains, driven by sustained foreign fund inflows and narrowing trade deficit. This was the highest closing level for the rupee since August 1, 2018 -- when it ended at 68.43. In the last six trading sessions, the rupee has appreciated by 161 paise against the US dollar. Analysts expect appreciation to continue during the rest of the month.